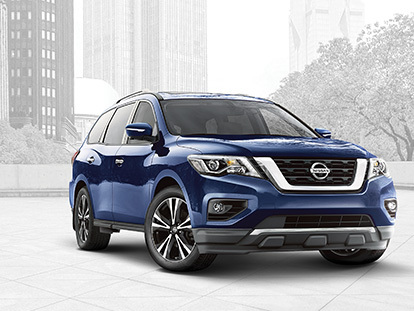 Are you looking to buy a New Nissan, without the new car price tag? At Westpoint Nissan, we have a variety of demo Nissan vehicles for sale at our Indooroopilly dealership. Our demonstrator Nissans are in excellent condition and have very few kilometres on the clock, making them the perfect alternative for customers who are shopping for a new Nissan at a more affordable price. Browse our Nissan demos for sale now at Westpoint Nissan and arrange a test drive. If you would like any further information about our range of demon Nissan vehicles, don’t hesitate to Contact our sales team today. View Our Demo Stock Below!